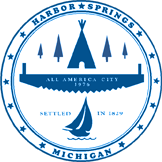 The Harbor Springs City Council shall hold a public hearing at its special City Council meeting at 7:00 p.m. on Monday, December 11, 2017, in the Council Chambers of City Hall, 160 Zoll Street, Harbor Springs, MI 49740. 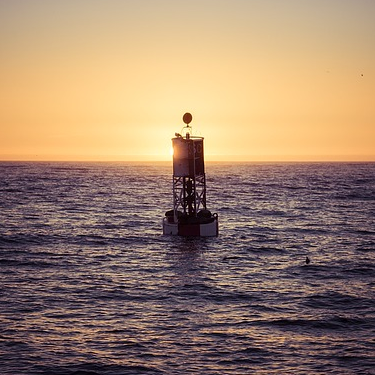 The purpose of the public hearing is to receive public comment on the “Proposed 2018 Annual Financial Plan and Budget”. Any interested persons may review the “Proposed 2018 Budget and Financial Plan” in the City Clerk’s Office, City Hall, 160 Zoll St., Harbor Springs, MI 49740, during normal business hours 8:30 am to 5:00 pm, Monday through Friday. The “Proposed 2018 Annual Financial Plan and Budget” document will be available at 8:30 a.m., Tuesday, December 5, 2017 online and at City Hall.